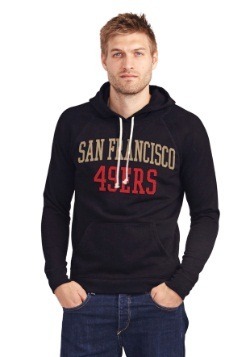 Is it Niners time? 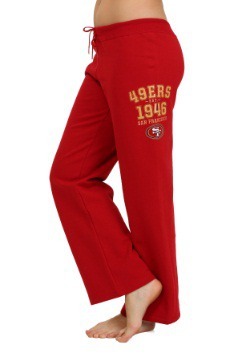 These officially licensed San Francisco 49ers Sunday sweatpants for women will have you ready for kick-off! 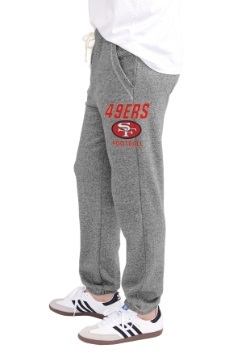 A stylish solution to deck yourself out in fan apparel from head-to-toe, these sweats are perfect for showing off your fandom, but they're uber comfortable enough for a serious day of watching TV on the big screen! 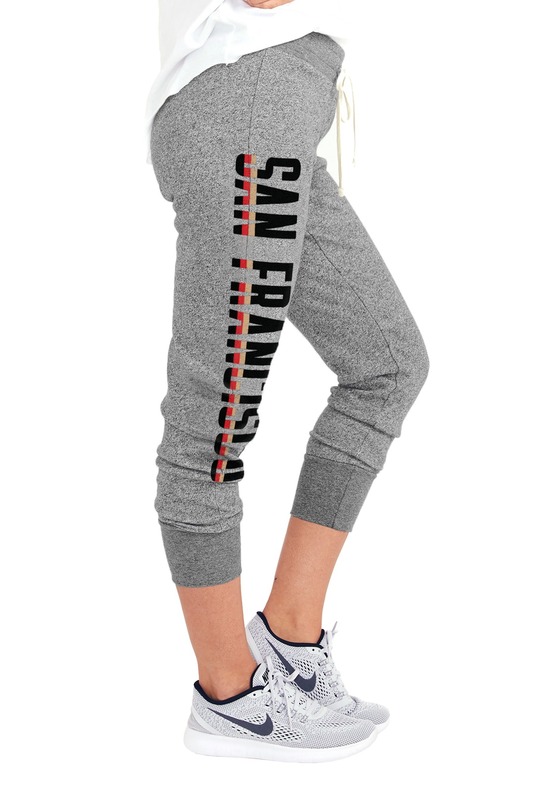 From Junk Food Clothing, these sweats are a style upgrade from your typical gym pants. 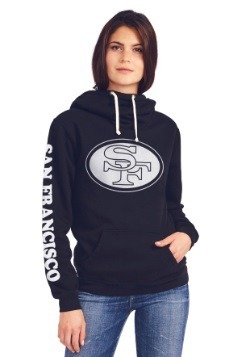 An all-white franchise logo is screen printed on the left leg, along with a San Francisco wordmark logo that runs down the left leg, all in a cool retro inspired design. 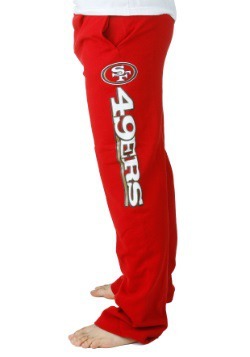 Style features like slim tapered cut, drawstring waist, and wide ankle cuffs means that these sweats are meant to be worn out of the house to show off the world that you're a 49ers fan. 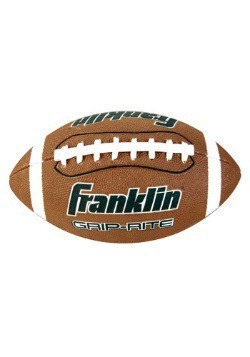 But if you do spend the entire game in front of the TV, we don't mind one bit! 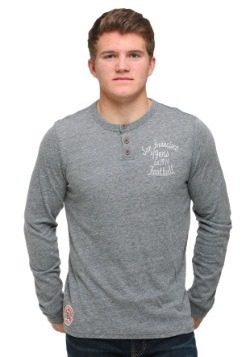 X-Small - $19.99 Only 2 left!